All tickets have been sold out. Thank you all. Looking forward to seeing you at the show. 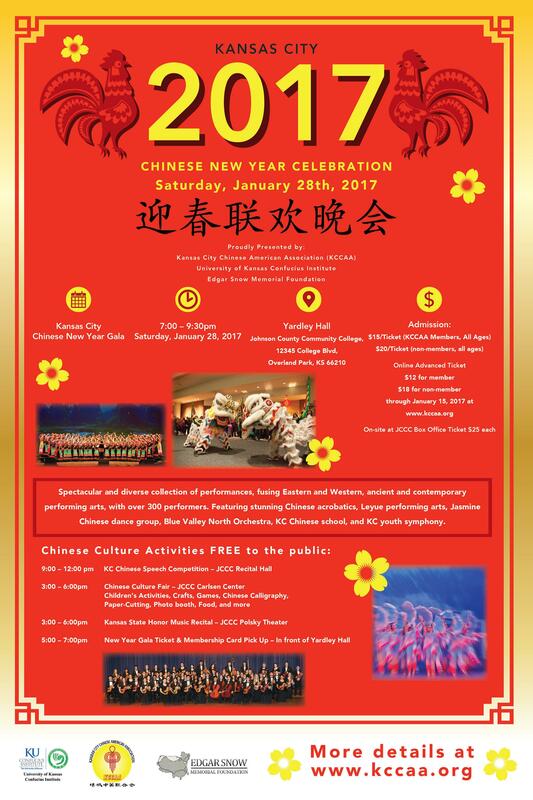 All the tickets purchased online will be available to be picked up on Saturday Jan. 28th, 2017 from 5:00pm – 7:00pm at JCCC.